The Department for Work and Pensions has appointed Lisa Hunter as its director of communications. Hunter, who took up her role on Monday, joins the government department from MHP Communications, where she was a director at the time of her departure. Hunter’s appointment equalises the ratio of male to female comms directors across the main government departments to 10 apiece, while women also run comms at major non-ministerial government departments, such as HMRC and the Crown Prosecution Service. In her new role Hunter, who was appointed following an open recruitment process, will oversee comms relating to the government’s welfare reforms, including Universal Credit. The policy, to streamline working-age benefits into a single payment, has proved controversial and has received critical coverage in some media outlets, which have linked it to the increased use of foodbanks. 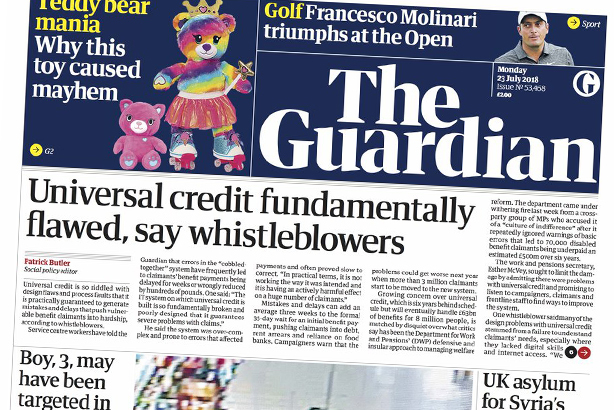 Gordon Brown, the former prime minister, warned today that Britain risked descending into the sort of public disorder last seen during the Poll Tax riots if the national roll-out of Universal Credit went ahead. The new comms director, who leads a team of more than 100 comms staff, will also guide flagship comms campaigns such as future iterations of DWP’s ‘You work, your pension works’. Hunter, who studied politics at the University of Newcastle, began her career as a broadcast journalist for Real Radio Wales. She went on to be a press officer for the Welsh Conservatives and then served as a press officer to both Tory grandee Ken Clarke MP and Samantha Cameron. After a stint working on external affairs for the England and Wales Cricket Board, Hunter served as a special advisor to Jeremy Hunt when he was Secretary of State for the Department for Culture Media and Sport. She went on to serve as a special advisor to Iain Duncan Smith, the architect of the Universal Credit policy, when he was Secretary of State at DWP. Hunter then headed up media at the insurance giant Lloyds of London before joining MHP as an associate director. 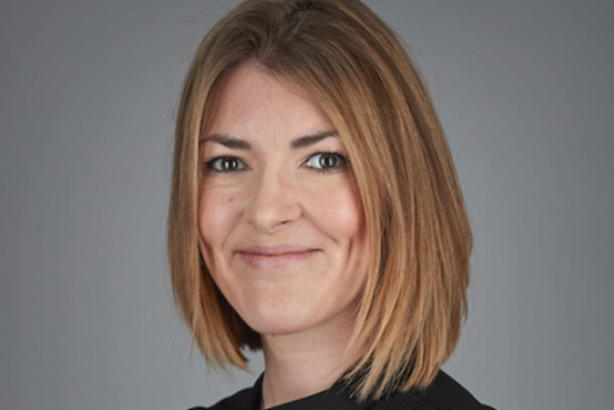 Nick Barron, deputy chief executive of MHP, told PRWeek: "Lisa is the consummate modern political communicator. She understands how politics and the real world interact and is as much a media strategist as a policy expert. During her time with MHP, she played an important role in our rapid growth and helped a range of clients through periods of crisis, combining astute judgement and a light touch." Hunter replaces Richard Caseby, known as Iain Duncan Smith's pitbull, as director of comms at DWP. Caseby announced his departure in March after he was headhunted to be a partner in a management consultancy specialising in the Gulf region. Work and Pensions Secretary Esther McVey welcomed Hunter’s appointment and her experience "across the public and private sector". Commenting on her appointment, Hunter said she was excited about returning to DWP. She added: "The work we do [at DWP] makes a real difference to millions of people and families, right across the country, and often during their most challenging times. The Department is currently implementing the largest welfare reform programme in a generation to ensure we continue to provide the best services and support we can. We play an important role in creating a fairer society and it’s vital we communicate all we do effectively and accurately."